Twitter on Saturday said it deleted a "series of accounts" that attempted to share disinformation, ahead of crucial midterm elections, as media reports said thousands of accounts were axed. The social media company "removed a series of accounts for engaging in attempts to share disinformation in an automated fashion—a violation of our policies," it confirmed to AFP without giving a number. Twitter said it has established "open lines of communication" for state election officials, Republican and Democratic campaign officials, and the Department of Homeland Security. Reports said many of the accounts were posing as Democrats, posting tweets encouraging US voters to sit out Tuesday's ballot. 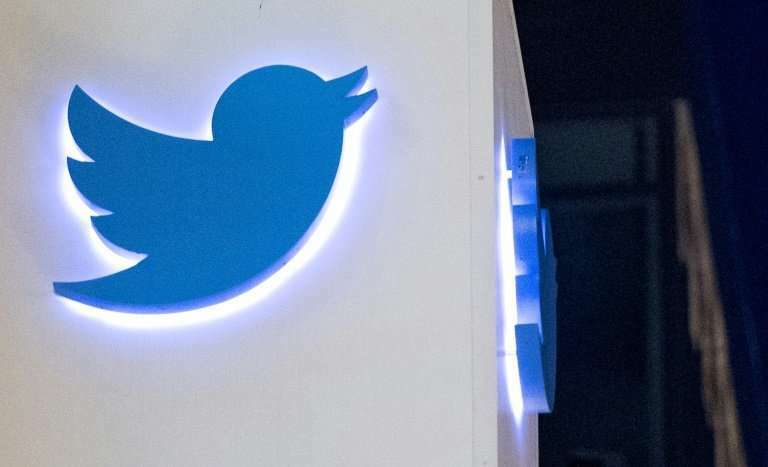 "Twitter on Saturday said it deleted a "series of accounts" that attempted to share disinformation, ahead of crucial midterm elections"
Twitter and other social media are removing accounts that don't fit with their political viewpoint, or conservative accounts that gain large followings.